The extended summer break is the perfect time for kids to let their hair down after a busy school year and enjoy vacation time with family and friends. But as the weeks while away and the countdown begins for the start of a new semester, they can be less than motivated to get back into the swing of the new school year. This time of year can be problematic for parents, as this lack of motivation can lead to disruptive behavior in the short term while they get back into the routine of school life. 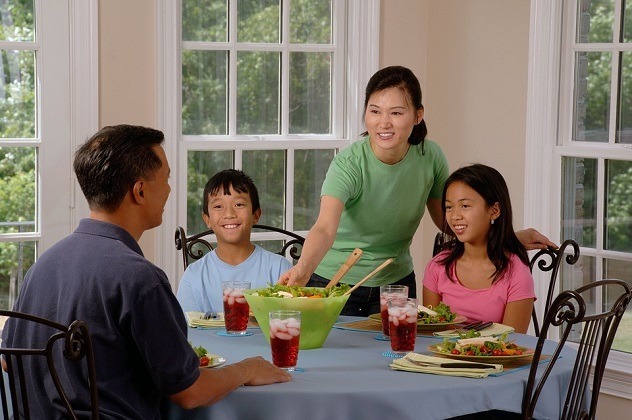 To help alleviate this period of stress, there are some things you can do to ensure a smooth transition for the whole family. Take a look at some of the key areas to think about before and during the back to school period. One of the most significant factors of going from full time learning to full-time recess during the summer is that learning stops and doesn’t factor in again until the start of the new semester. By incorporating some learning time during the break, children will have an easier transition into the new school year. You don’t have to become the teacher in this instance, but using some light resources and fun activities can help to keep them in tune with a consistent routine to make the transition easier. During the vacation period, healthy eating habits are more likely to slip as the temptation of sweet treats and take-outs are easier to work into your schedule. As the end of summer draws closer, getting back into good habits can be more difficult if kids have had free reign of the sugary snacks. Not only does keeping a good diet and eating routine help to maintain a healthy lifestyle, but it also helps with concentration and motivation. Ensuring they get a hearty breakfast with foods such as muesli and encouraging healthy snacks of fruit throughout the day will help to keep their motivation topped up. 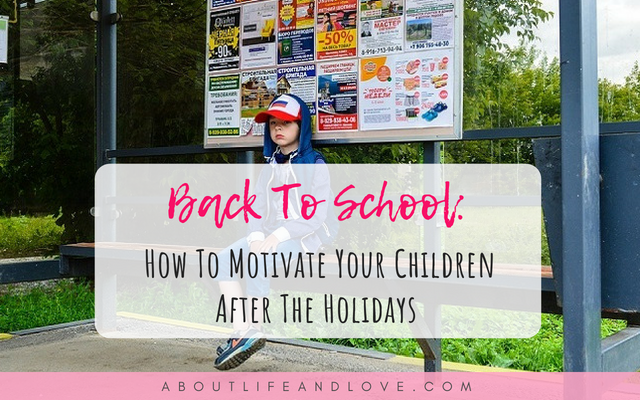 Kids can be testing during the holidays, but using back to school in a negative light such as ‘I can’t wait till you go back to school’ can make the process of getting back into a routine much harder. By putting a positive spin on getting back into a new semester, you will help your kids to think about the fun side of learning and encourage a smoother transition when vacation time ends. You could talk about letting them know they’ll see all their friends again soon or ask them about new sports or recreational clubs they might join for the new year, for example. Buying new things for the new semester is a great way to get them excited to go back. Most children especially young kids love shiny new shoes, backpacks, and stationery to show their friends when they start the new year. Letting kids choose new school supplies helps to encourage favorable decisions to motivate them further.